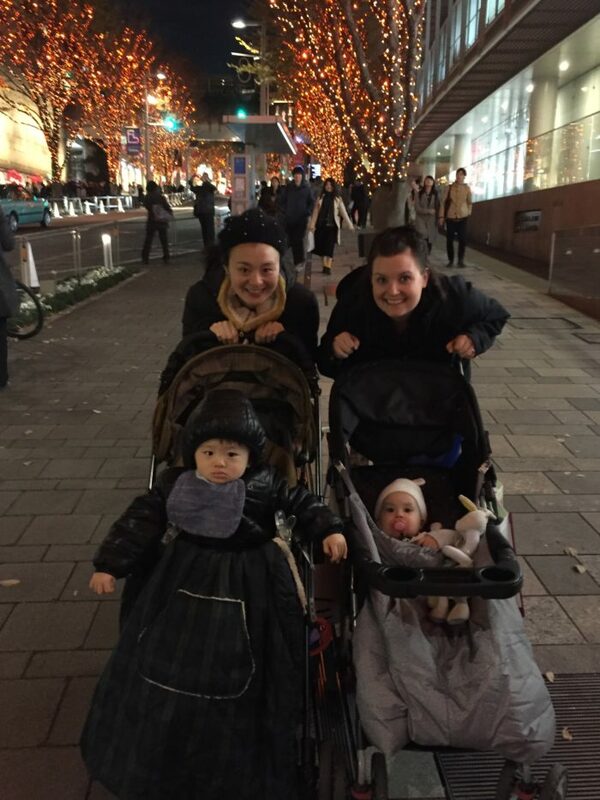 I had friends (and 9 months old baby) visiting from Canada for almost two weeks. So I visited some places with them. 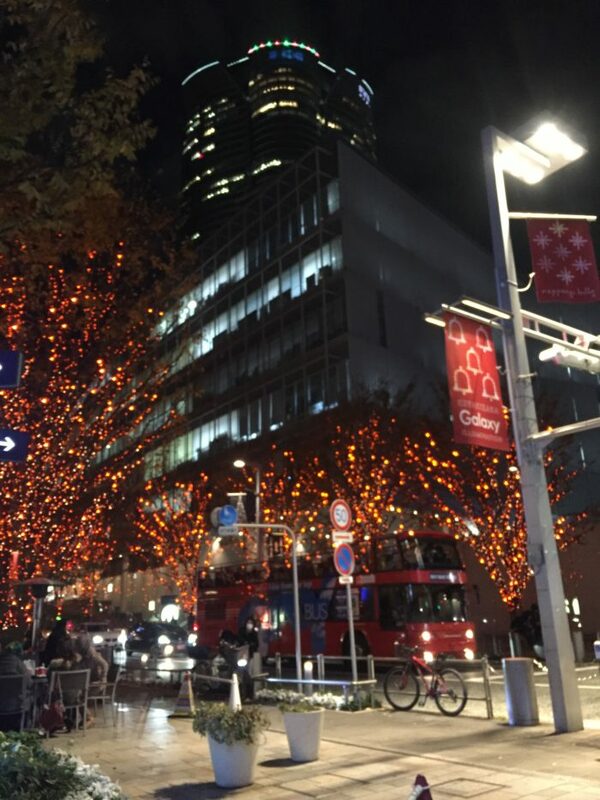 One of the memorial area is Roppongi. 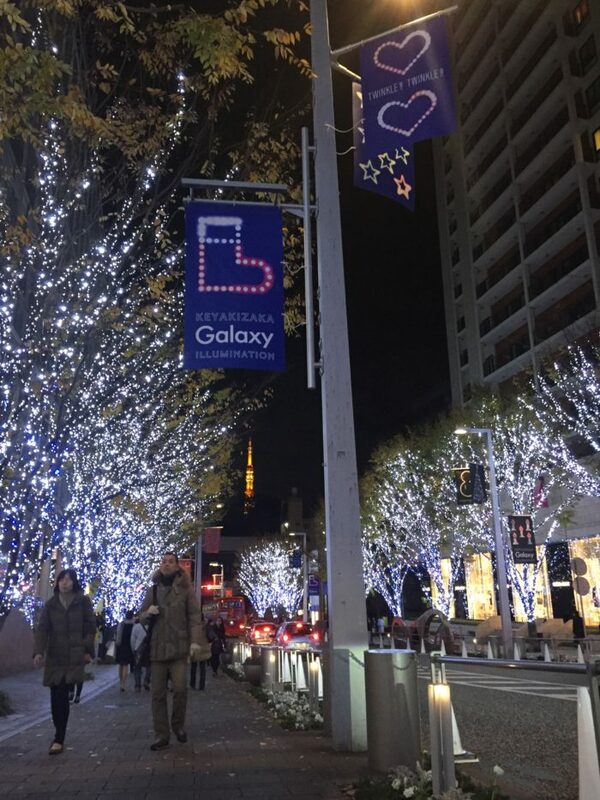 When we visited there, the Christmas market was held and the illuminations near the Roppongi Hills were so beautiful. 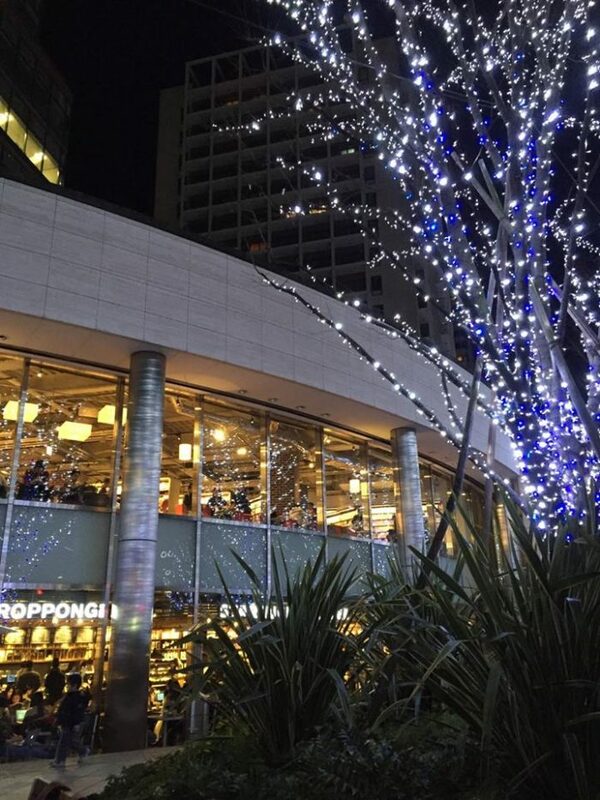 I used to go to the Starbucks near the Keyaki-zaka street and spend there several hours to see the people and beautiful illumination. This is my favorite photo! By the way, please don’t forget to visit my favorite Ramen place called “Gogyo” when you visit Roppongi area. 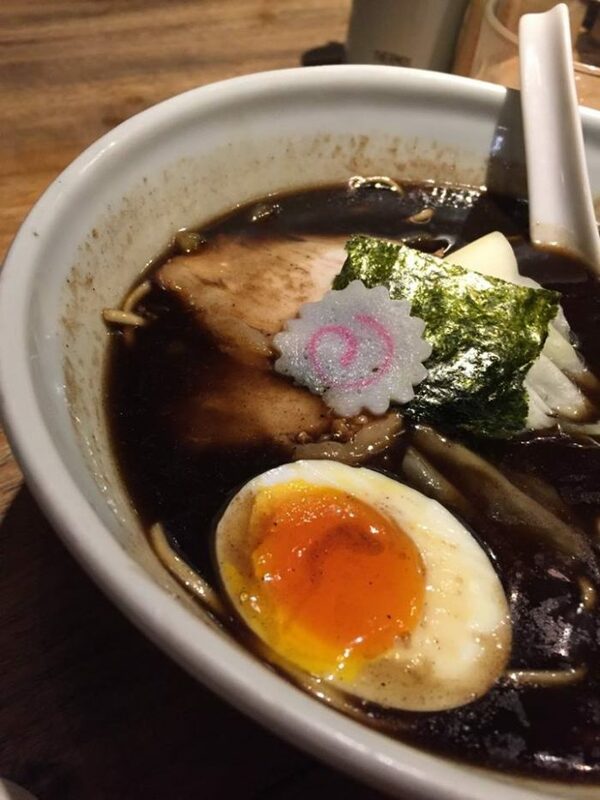 I especially love their burned soy sauce soup Ramen. I’m sure you will be surprised at their special soup. Try it out!! 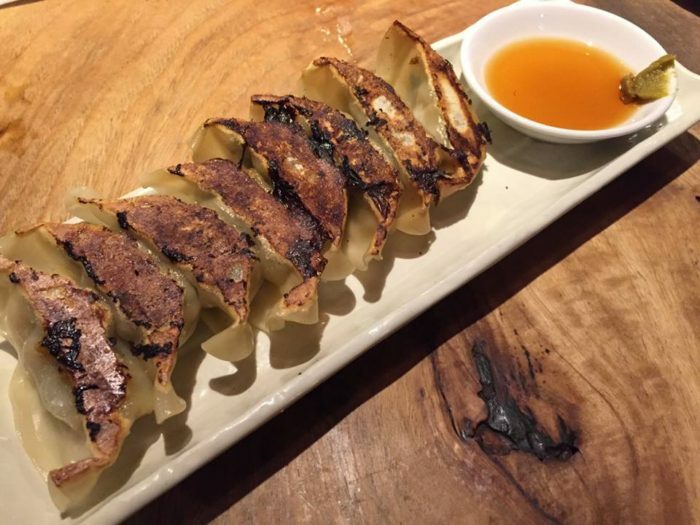 When I visit there with my family, we always order Gyoza as well. The size of their Gyoza is not so big (but also not too small! ), so you can eat both Ramen and Gyoza! *YJC secretly started holding the “Home-style Ramen & Gyoza” course since this November. If you are interested in learning the basics of making Ramen to recreate at home, please come and join us!